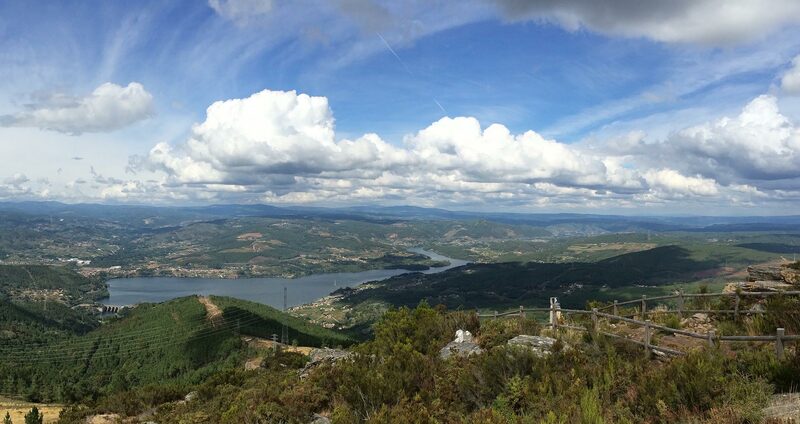 Included: Visit to a Winery; Visit to Ribadavia and Arnoia Spa; Lunch; Hike, Coffee and Visit to Castrelo de Miño. - Type: 1-day private tour. Mainland Galicia has unique landscapes that are totally worth exploring. 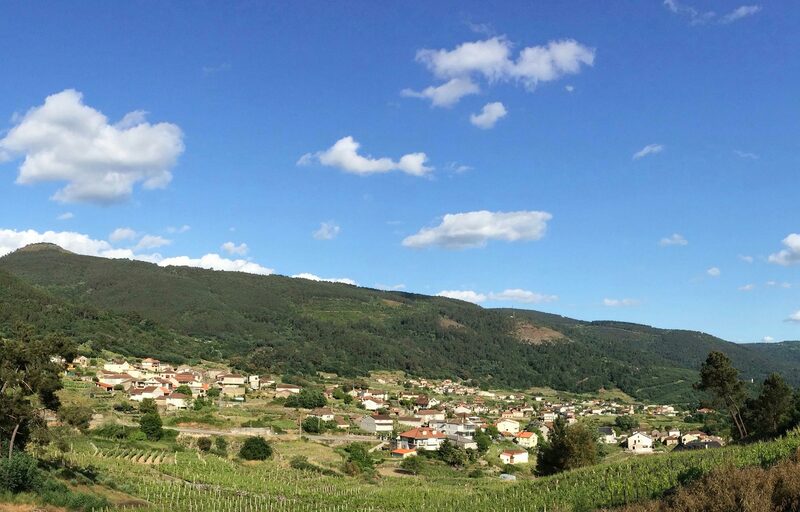 One of the most interesting ones in the province of Ourense, is a region called O Ribeiro, that you will discover in our Ribeiro tour. This region is divided by the Miño river, the biggest river of Galicia. The capital of this region is the small town of Ribadavia. The region has a renowned reputation nationwide and worldwide for its wines, all grouped in the Appellation of origin Ribeiro. It is also a region with a rich gastronomic offer, that holds several festivals every year honoring all kinds of local products (peppers, octopus, wine, eels, bread...). Last but not least, it has several natural hotsprings across the river, where hotels were built to take advantage of these natural resources. 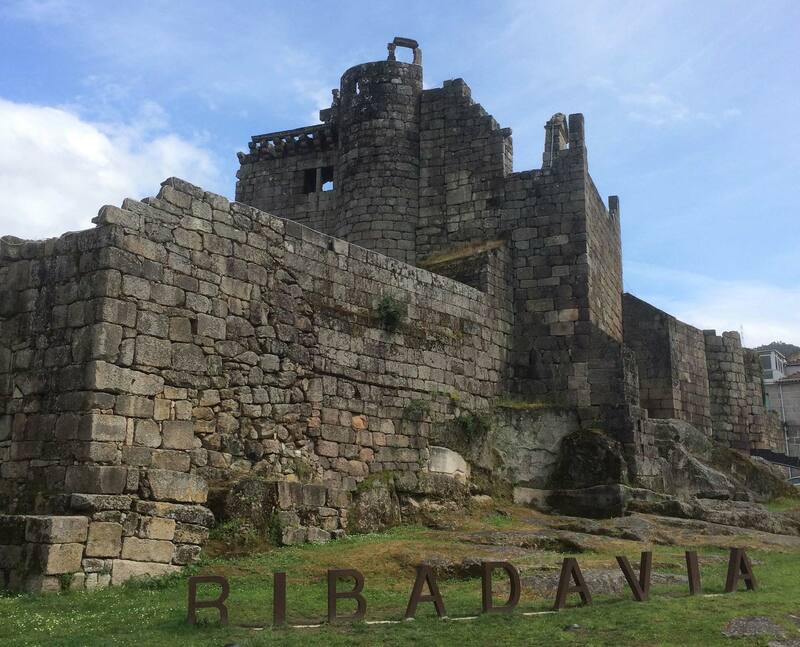 In this tour we will visit the Southern part of the Ribeiro region, its vineyards, spa hotels & its capital Ribadavia, where you can find one of the best preserved Jewish districts of Galicia, and also the remains of a medieval castle. Note: There are additional activities and visits that can be arranged on demand, but they are not included in the base price. Departure from Ourense city, at the location requested by the customer. Recommended departure is at 10am. One of our employees will drive you and accompany you all along the tour, assisting you in whatever you need. Municipalities that belong to the region of O Ribeiro: A Arnoia, Avión, Beade, Carballeda de Avia, Castrelo de Miño, Cenlle, Cortegada, Leiro, Melón & Ribadavia. How many passengers are there on each Tour? You decide. These are private tours where you will only travel with the people you select at the time of booking / hiring. Ideal to enjoy with your partner, family or friends. You will not travel with anyone you do not know (with the exception of driver-guide). It may happen that in some cases, like on a boat, you do not go alone unless you ask for the entire boat reservation for you (it would imply additional costs). What is the place of departure and return? Always from and to the accommodation where you are staying. Please note that there may be additional expenses with departures from other cities other than Ourense. What is included our Tours? All that is mentioned in the section included, we try to provide everything so that you do not have to worry about anything, the prices mentioned will always be final prices per person or group. Normally is included the private transportation, lunch, visits, insurance and any other necessary service for the excursion. Can I adapt or change something of the Tour? Yes, it can be customized according to the client's requirements. Keep in mind that in case of substantial changes, the price may vary per person or group. Should you need accommodation, Verdant Experiences could provide it? Yes, we as a travel agency can also arrange the accommodation in case you need it or want it. Can you combine two Tours? Yes, although it is not recommended due distances. In any case, during the same day, full excursions could not be done, when combining them, we would have to dispense with parts of both. Can a reservation be made in less than 48 hours? Online. In cash or with card the same day for reservations made in less than 48h. It is advisable to make the payment online. Note: Online reservations have to be done at least 48h in advance, for shorter notice call us directly. Also, if the date you want is listed as already booked, contact us, and we will try to find a solution. WARNING: from October 23rd to March 21st, the private boat stops sailing and the big boat has limited availability. If no boat ride is available, we will add an alternative activity. WARNING: for groups above 8 people, we must hire a bus with a chauffeur; so we are subject to availability. INFO: children cannot travel with us without the supervision of an adult. If you bring children under 12 years old they might need special seats, so please contact us directly. INFO: Base prices are calculated using Ourense as the pick-up and drop-off location. Substantial additional costs apply for other pick-up cities. 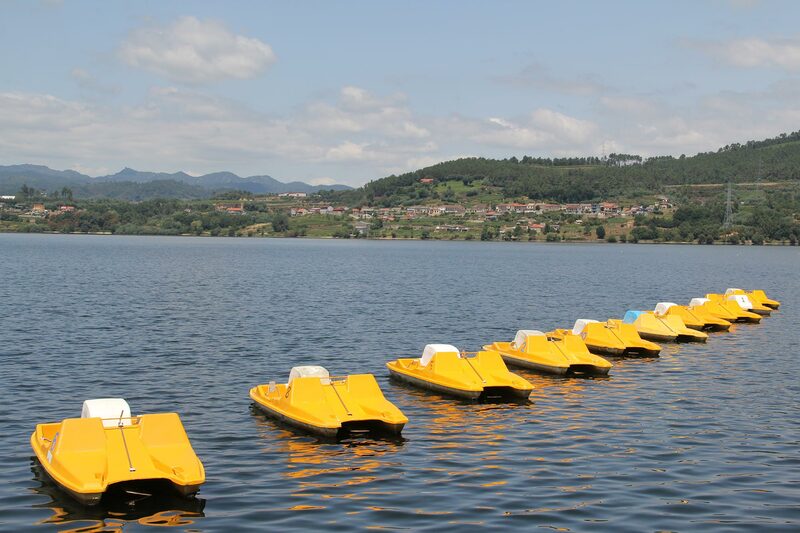 If your group size is smaller than 4 people, we recommend that you come to Ourense by public transportation on your own: for example the train from Santiago to Ourense only takes 38 minutes and it will be cheaper than hiring that transportation service with us. I authorize to receive newsletters about services and news ( more info ). I authorize the use of images or videos where I can be recognized, for promotional purposes of VE ( more info ).